This Marshall COVR00116 cover is made to fit your Marshall DSL40C guitar combo amplifier. Play it safe; keep that prized amp or cabinet clean, free of dust, and looking great when it’s time to take the stage. This premium-quality COVR00116 is made to fit your amp or cab like a glove. You’ll also appreciate the professional looks; this cover features classy piping accents and a Marshall logo on the front. Made from heavy-duty vinyl, the COVR00116 protects your amp or cab from the elements and looks great doing it. 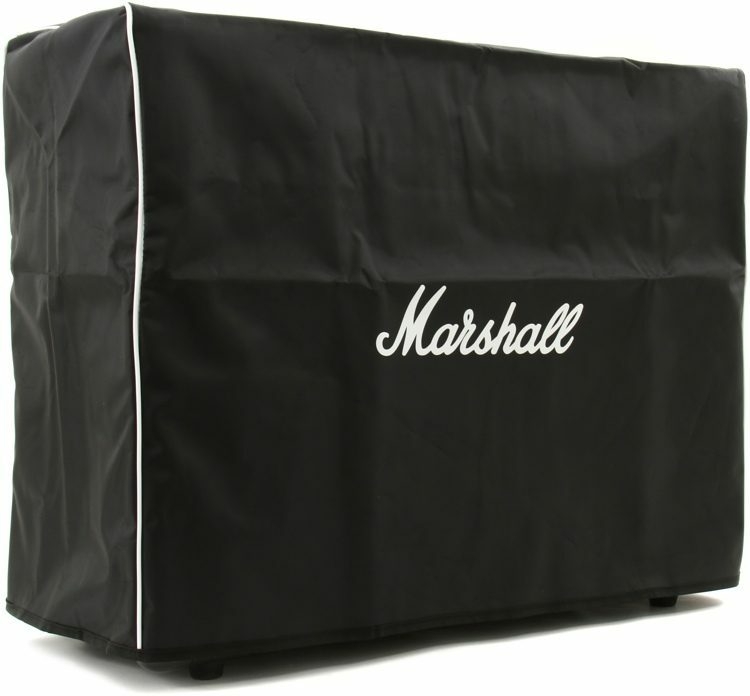 Don’t settle for “good enough.” Protect your Marshall amp with a real COVR00116 fitted cover!